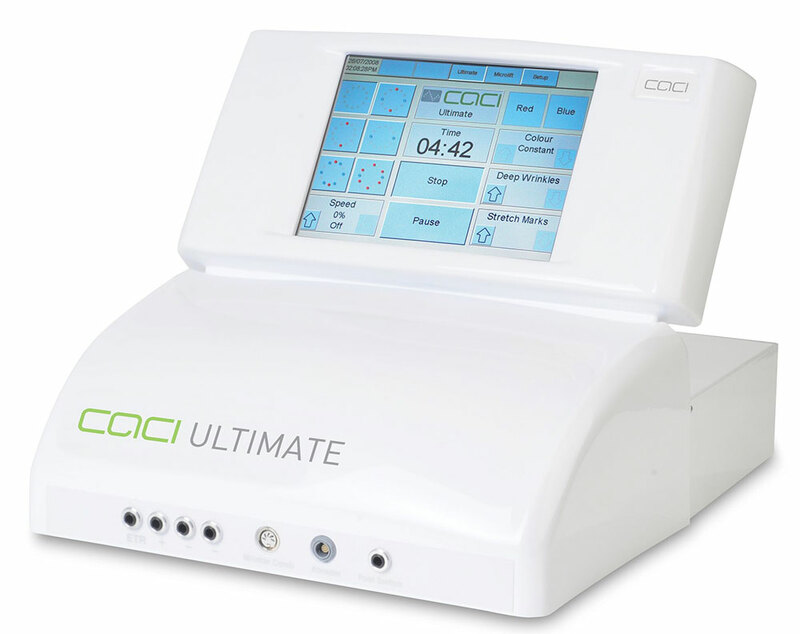 Award winning, anti-ageing skin rejuvenating treatment, the CACI treatment has had over 20 years of medical research behind it and is completely safe and painless. It is the original non-surgical face and body lifting treatment. This treatment uses controlled orbital microdermabrasion to exfoliate and deeply cleanse the skin, combined with LED light therapy for tissue repair and healing. The controlled removal of skin cells reveals more youthful looking skin and has a remarkable softening action on surface lines and wrinkles. Pre booked Courses offer discount off the overall treatment value. Course of 10 get 2 FREE Treatments. We recommend a minimum of 2 treatments per week for courses of 10. **A skin test is required 24 hours prior to eyelash tinting! An excellent alternative to mascara, ideal for contact lens wearers and pre holidays. For that little bit more definition to your eyebrows. Eyelash Tint, Eyebrow Tint and Eyebrow Shape.